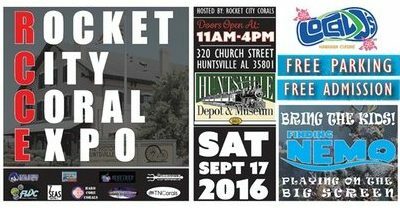 Welcome to the 1st Annual Rocket City Coral Expo. 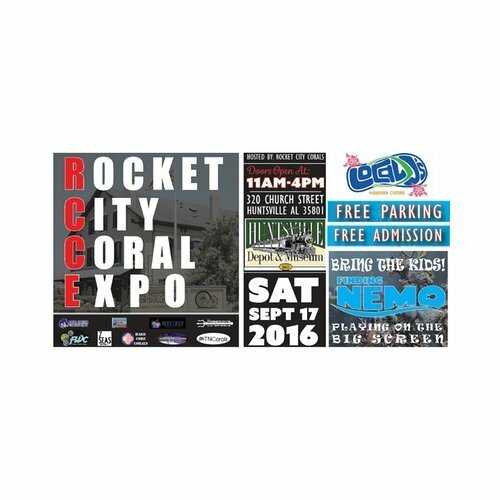 We will be featuring coral vendors from all over the county. This will be a family friendly event featuring great food, Finding Nemo on the big screen for the kids, and our venue is the very well known and loved Huntsville Depot Train Museum! The event is FREE and so is the event parking! If you would like to participate in anything that the Huntsville Depot Museum has to offer, they may charge admission.